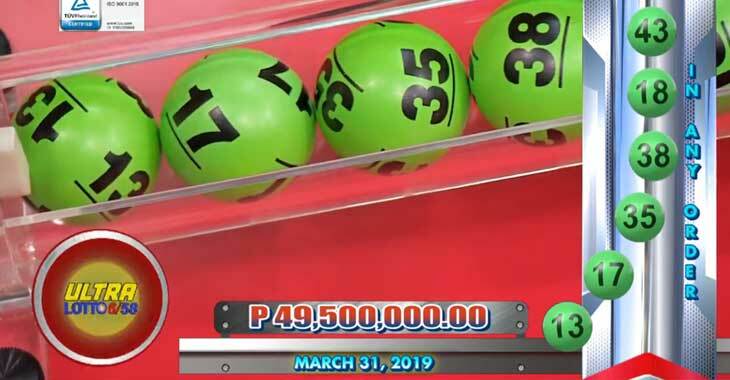 Sunday, March 31, 2019 PCSO lotto results of 6/58 Ultra Lotto and 6/49 Super Lotto. 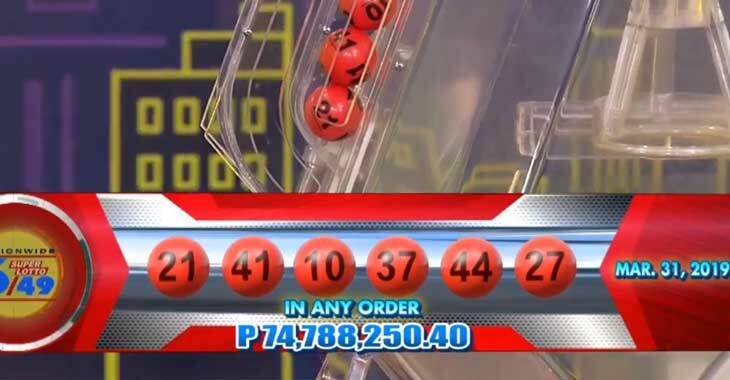 Here’s the confirmed 6/49 lotto result for March 31, 2019. Here’s the verified 6/58 lotto result today, March 31, 2019.